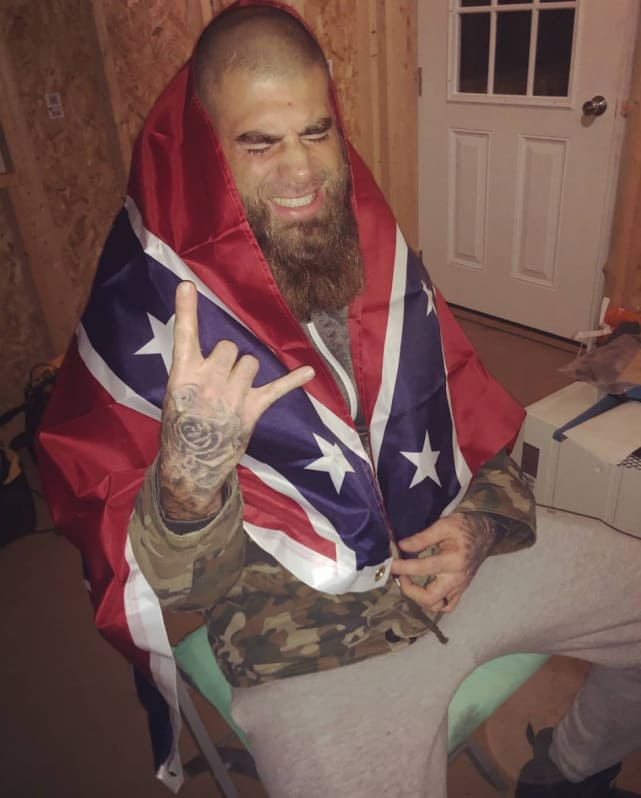 David Eason Harasses Kailyn Lowry, Scares Teen Mom 2 Crew Away From The Land! 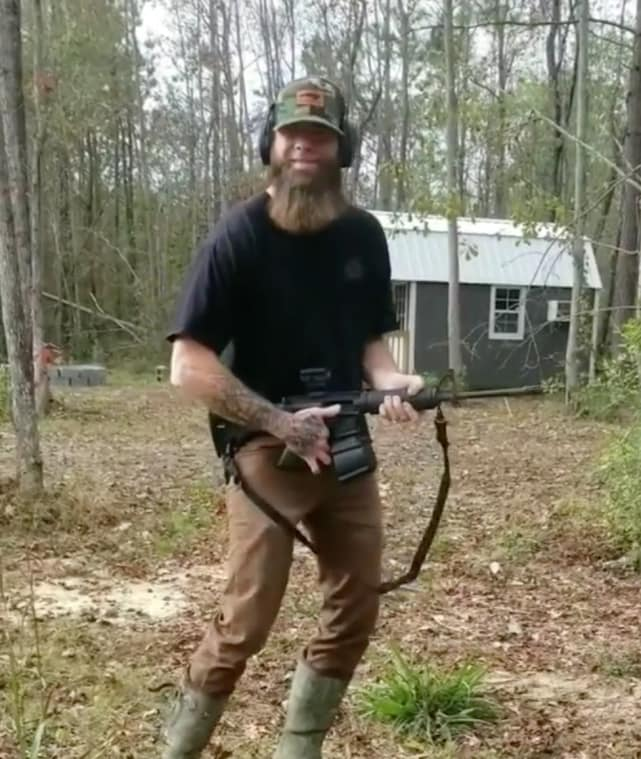 Perhaps his wife's six-figure salary interferes with his "redneck king" self-image. Or maybe the fact that his spouse is the sole breadwinner is beginning to undermine his already-fragile masculinity. 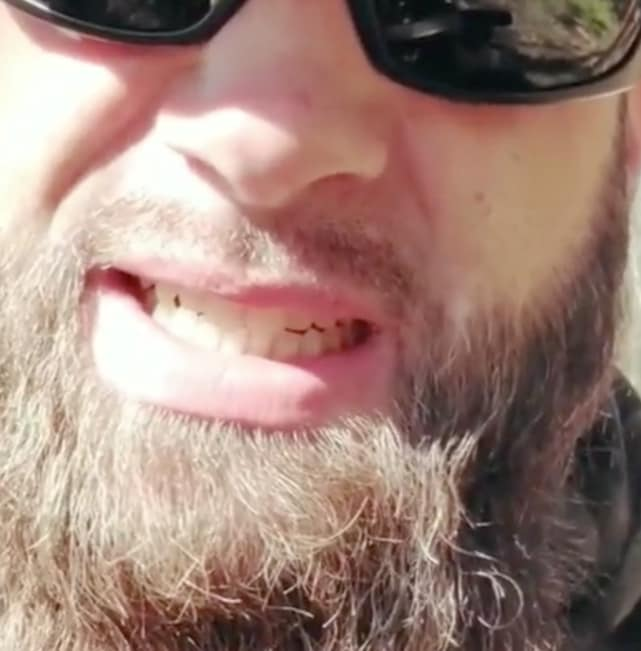 Whatever the case, David Eason seems hell-bent on sabotaging Jenelle Evans' career. Eason got fired from Teen Mom 2 back in February of 2018, and now it appears as though he wants Evans to suffer the same fate. And according to a shocking new report from The Ashley's Reality Roundup, if David's goal is to make sure MTV severs ties with his family for good, he's really doing a bang-up job. 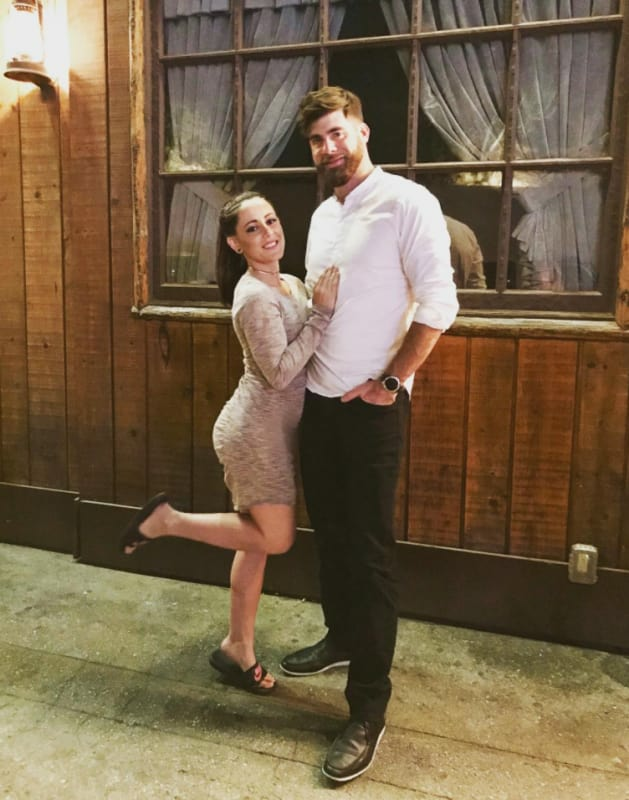 In the early days of their relationship, David and Jenelle mostly fought with each other. These days, they lash out at anyone who has the misfortune to cross their path. In fact, David is so angry at the moment that you don’t even need to come into contact with him to incur his ire. In just the last few weeks, David has issued violent threats against Donald Trump, Nancy Pelosi, and fellow Teen Mom baby daddy Cory Wharton. 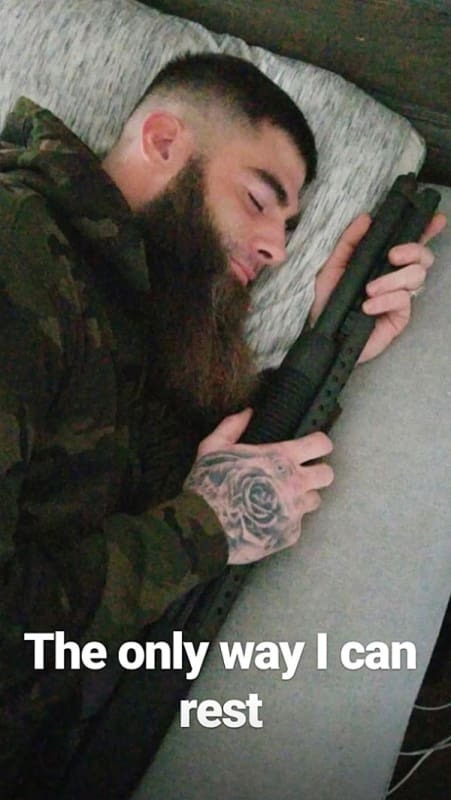 Unfortunately, this is a guy whose psychotic ramblings need to be taken seriously, as he’s both unhinged and heavily armed. 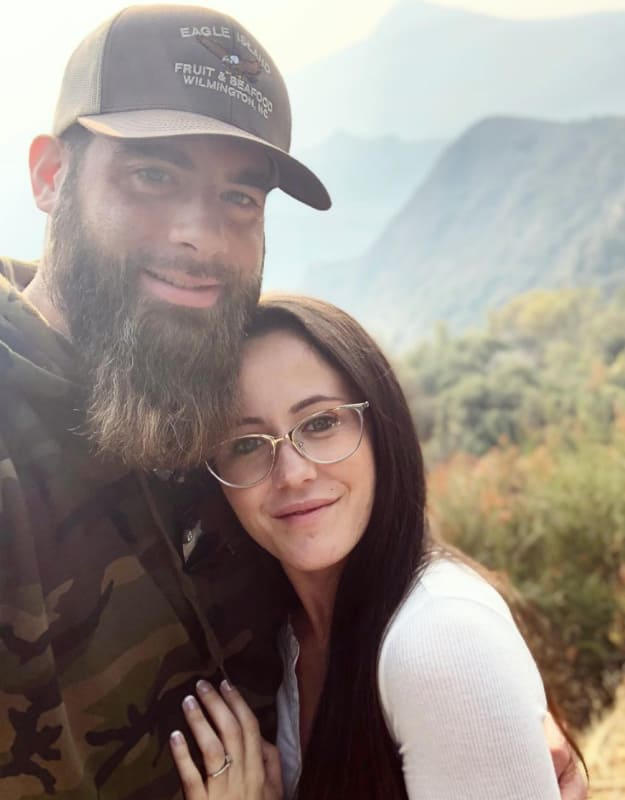 And it’s for that reason that Teen Mom 2 crew members are reportedly refusing to film on Jenelle’s property for fear of a violent attack by David. According to The Ashley’s Reality Roundup, three different crew members have requested to be taken off of Jenelle’s shoots and re-assigned to one of the show’s other cast members. Rob Kardashian: I May Have Gotten Blac Chyna Pregnant! Previous story Jen Harley: Ronnie Ortiz-Magro Broke Everything in My Home! !